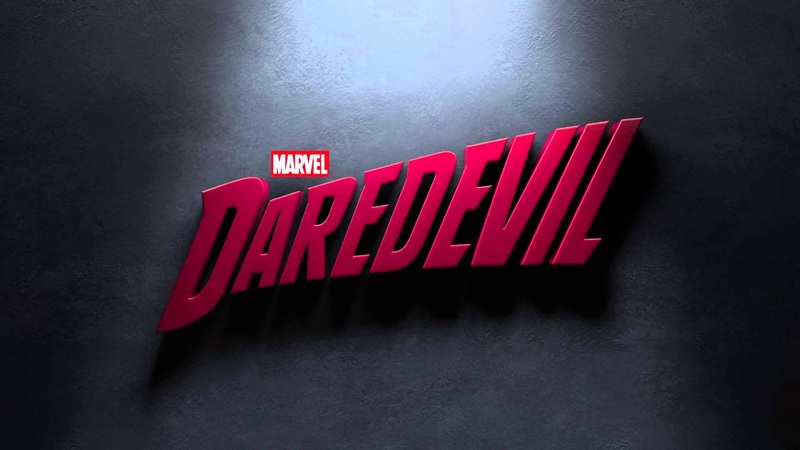 DareDevil is another show I got to catch up on while I was sick the other week. Oh boy, does this show have some pacing problems. I don't exactly know how to review DareDevil for you because it has some great episodes and it has some absolutely amazing scenes in certain episodes. But it also has episodes where almost nothing happens and the show seems to drag on for way too long. That's especially bad as a Netflix Original since the show can be any length it feels is appropriate. It doesn't have to fit into the normal 42 minute block for an "hour long" TV show airing on network TV. But then we have scenes like the hallway encounter at the end of episode 2. It's one of the most interesting fight scenes I've ever seen. And then there are amazing moments with Wilson Fisk, the bad guy. He's portrayed so incredibly by the actor. I'm honestly torn. I'm glad I watched season 1 of DareDevil but I don't see myself ever wanting to sit through it again. But now that they've gotten a lot of the origin story out of the way in season 1 it means that season 2 can pick up the pace if they so choose. I hope they never do a flashback again. I don't want to tell you to watch it but I don't want to tell you to skip it either. This is a show where your mileage may vary drastically. I'm just not sure if season 1 was worth the time I put into it. What I do know is that now that I've watched season 1 I'm very interested to see what they do with season 2. Overloading my Brain in a Good Way? Do You Use the Default Character?